Summer of 2019 Completion. The perfect weekend getaway or vacation home. 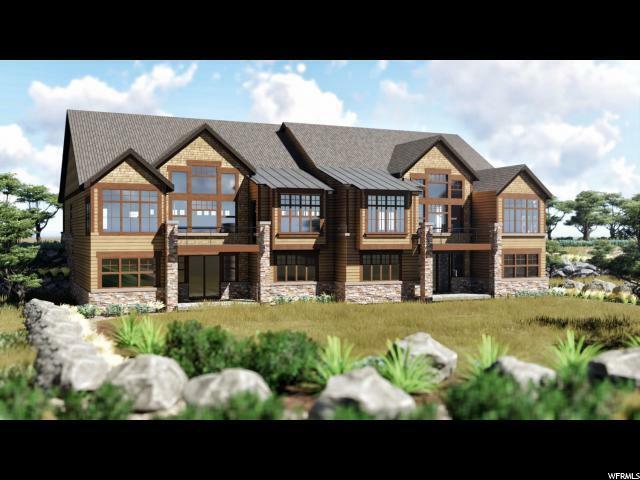 Built by Hawkes-Phelps Homes, this mountain villa is a must see. 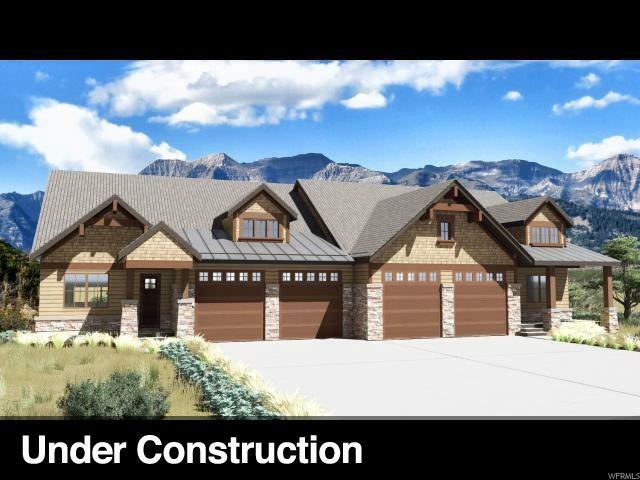 The beautiful four bedroom home in the maintenance-free neighborhood of Red Ledges is conveniently located close to the west gate and steps to the future Village Center amenities that are currently under construction.